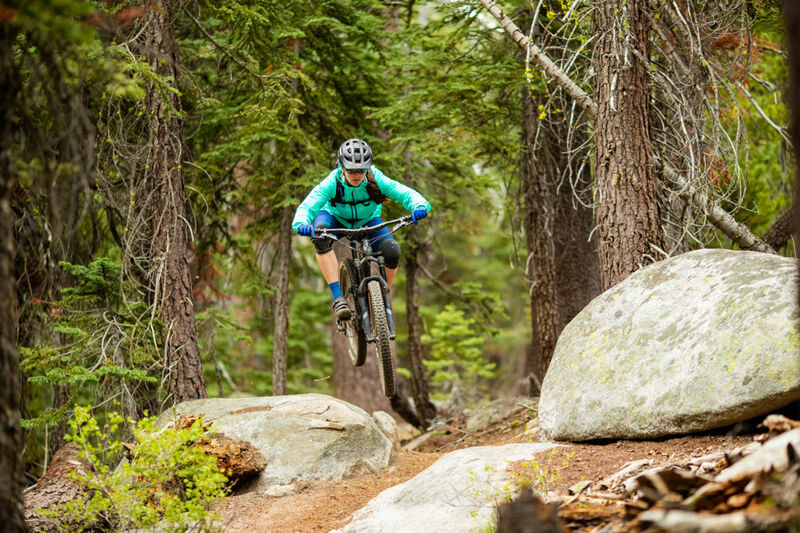 to expand horizons and boost every rider to her peak. 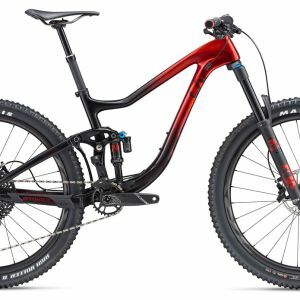 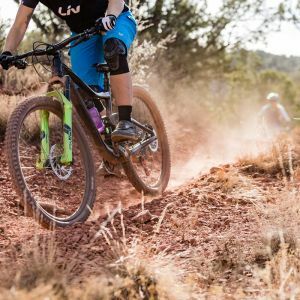 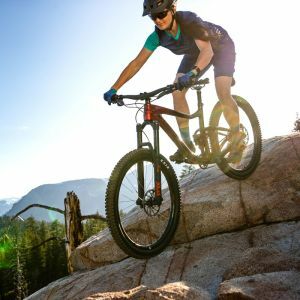 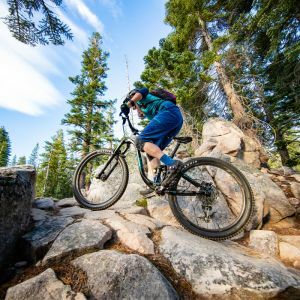 This bike is a must-have for determined dirt-driven women looking to push their riding further. 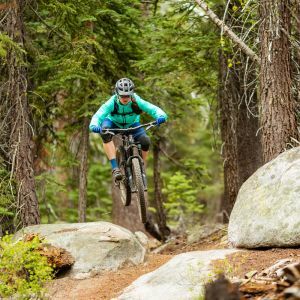 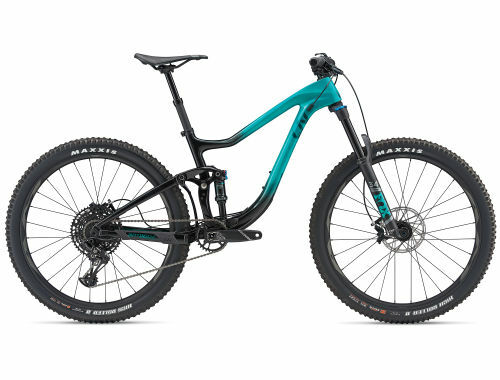 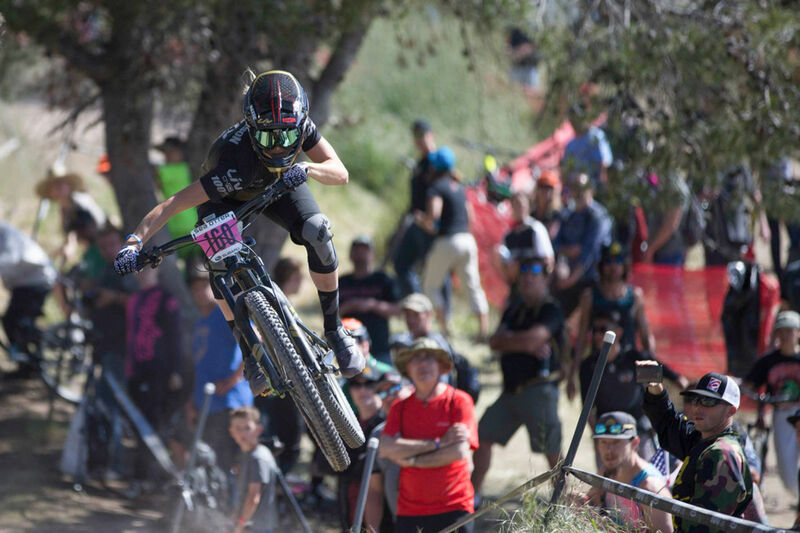 Intrigue is made for women, by women with women's-specific geometry engineering and athlete prototype testing. 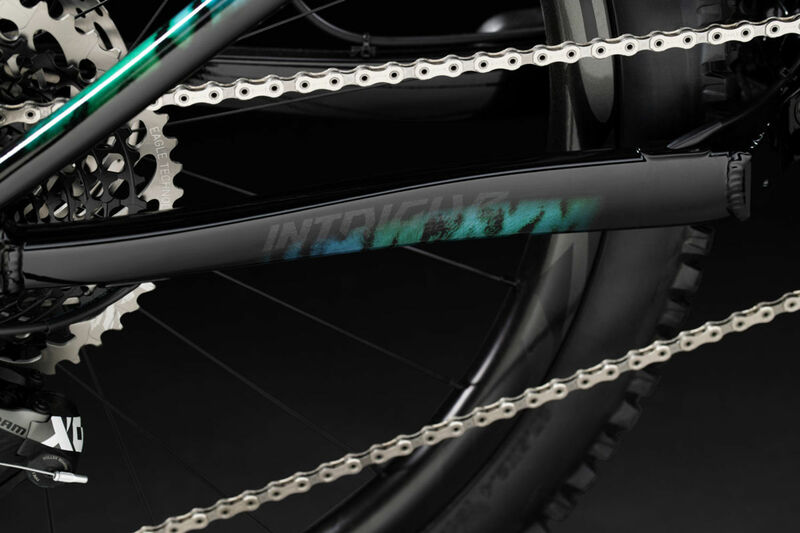 Intrigue's lightweight composite front triangle and upper rocker arm create a stiff, responsive and compliant ride. 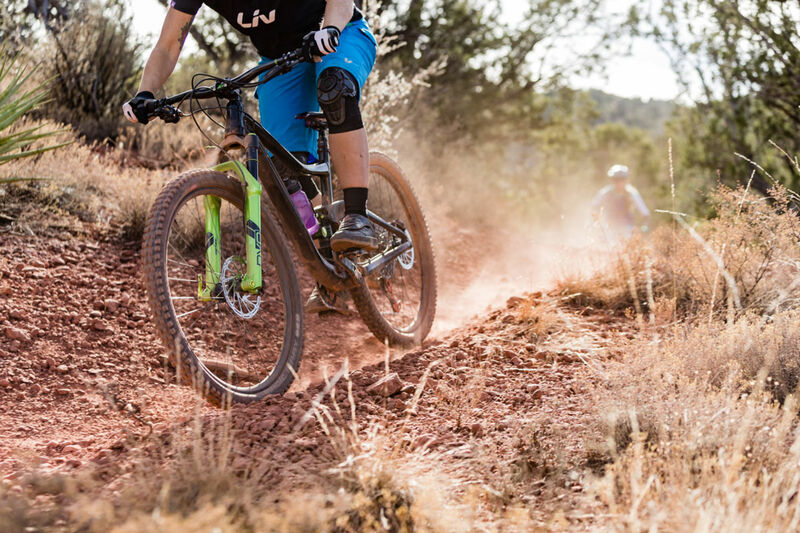 140mm of rear travel, powered with Liv and Giant's proven trunnion-mounted Maestro Suspension System makes Intrigue a no-compromise ride. 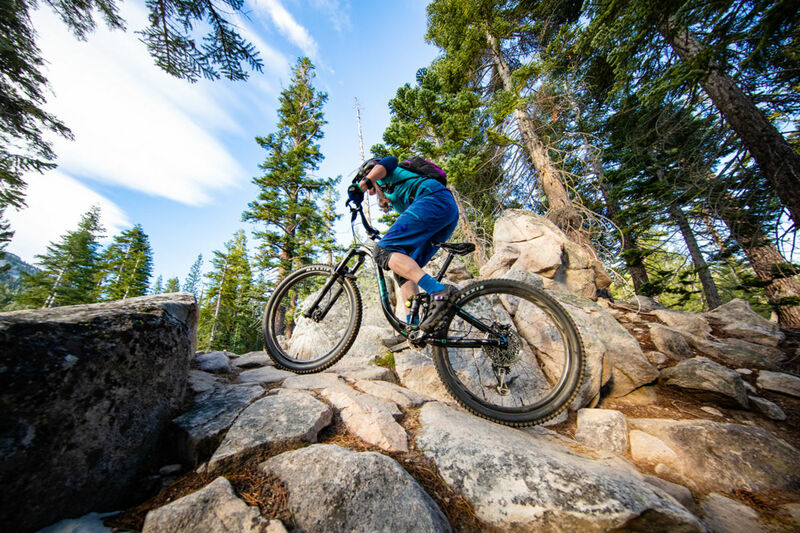 150mm of travel up front allows you to easily navigate trail obstacles and downhill terrain. Boost 15x110 [F], 12X148 [R] hub spacing improves stiffness, trail handling and tire clearance. 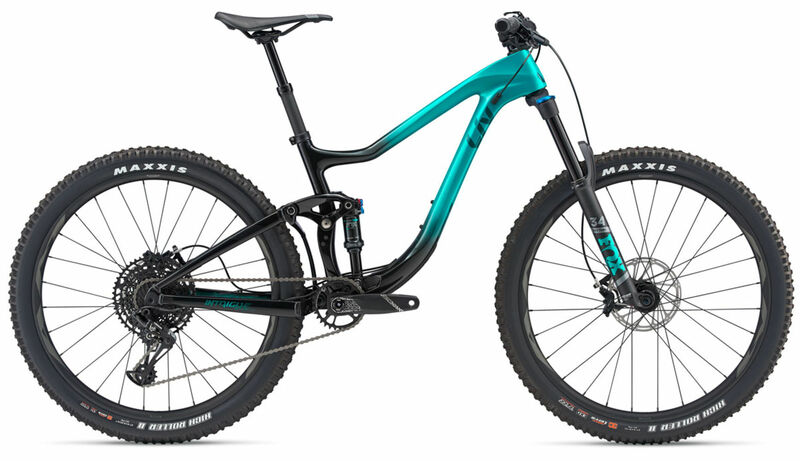 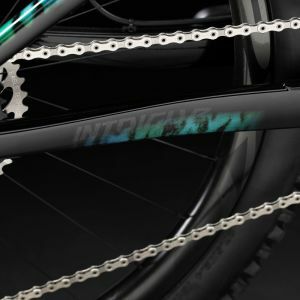 Slacker head tube angle (66.5 degrees) and steeper seat tube angle (74.5 degrees), with longer top tube (22.8 cm for size Small) and shorter stem (50mm across all sizes), make the Intrigue suited to tackle any terrain. 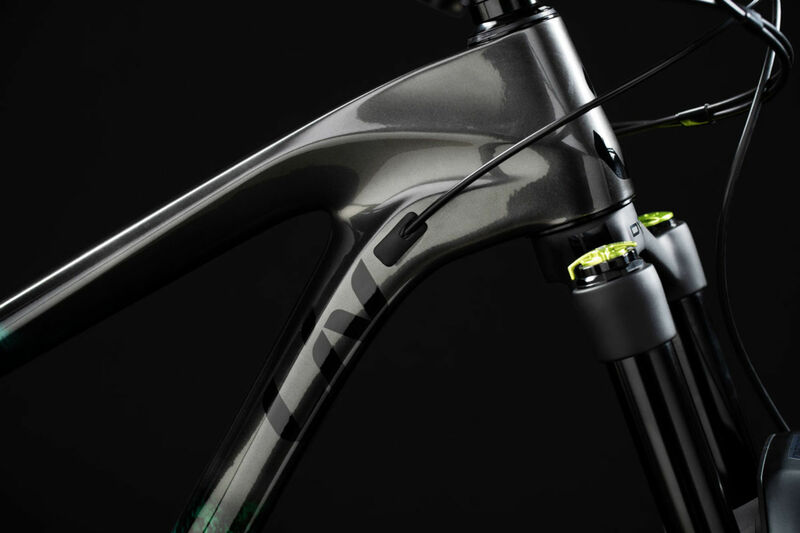 Handlebars with a wider diameter create enhanced stiffness and steering precision. 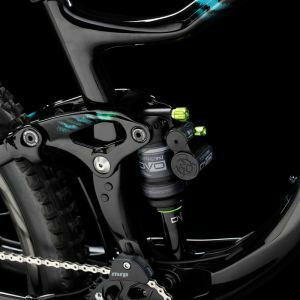 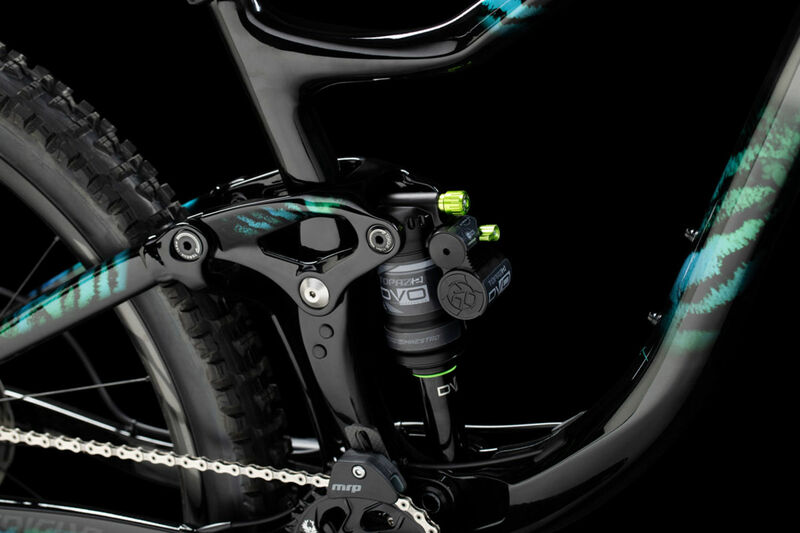 Intrigue comes tubeless out-of-the box, so you can run lower tire pressures for added traction. 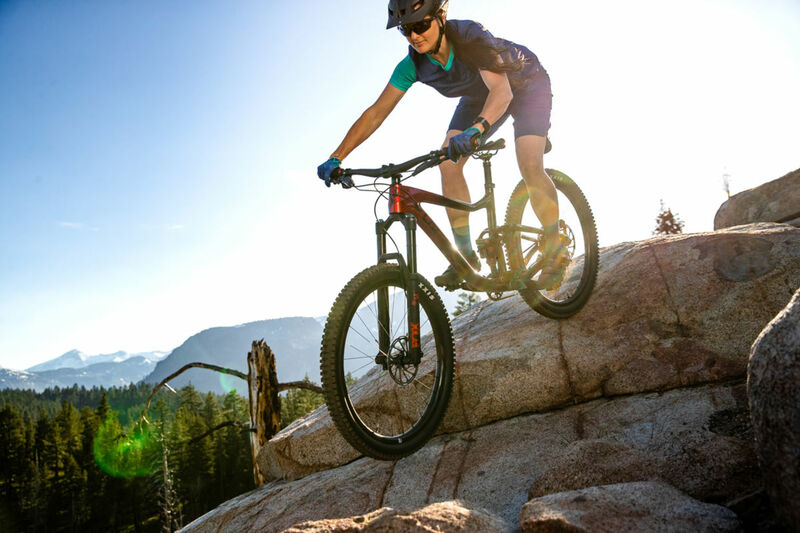 Run up to 2.6-inch tires for increased stability. 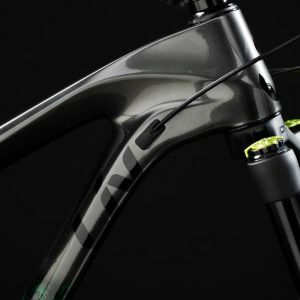 A state-of-the-art, high-pressure molding process used to produce complex-shaped carbon fiber components that are lighter, stiffer and stronger than similar aluminum components.